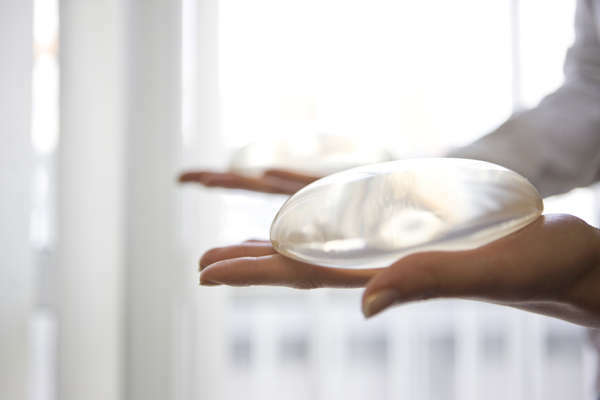 Breast implants, also called breast augmentation, is the surgical addition of saline or silicone implants that are used to make breasts larger and fuller. The procedure is perfect for those who want to boost their confidence and the way that they look. Many women who want to increase their bust size rely on the help of a breast augmentation. More than 300,000 of these procedures are performed every year. This entry was posted in Breast Enhancement on August 2, 2013 by Jennifer Taylor. Undergoing breast enhancement is a desire for many women, for many different reasons. Until recently, the options were limited to invasive cosmetic surgical procedures, but independent research and technology is changing that for the better. Women now have safer and more natural options when it comes to improving the look and feel of their breasts. This entry was posted in Breast Enhancement on March 29, 2013 by Jennifer Taylor.